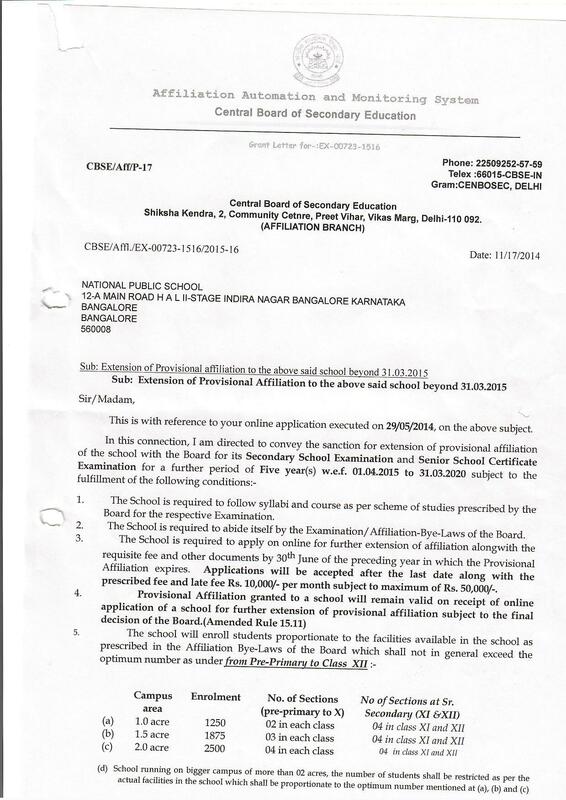 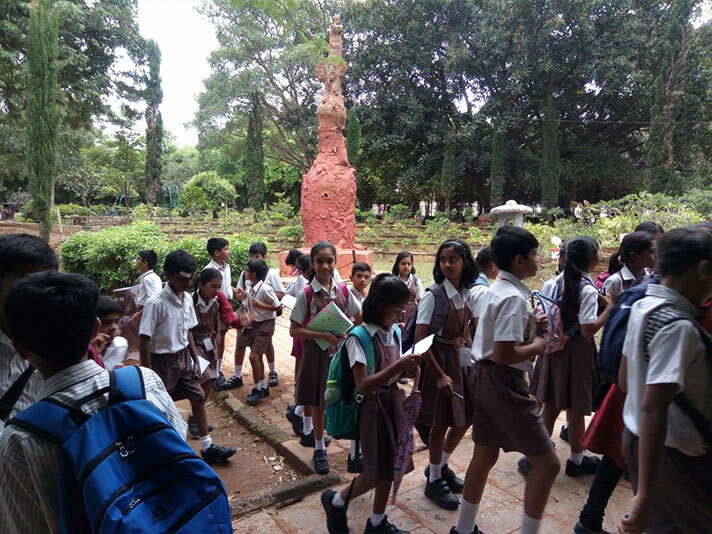 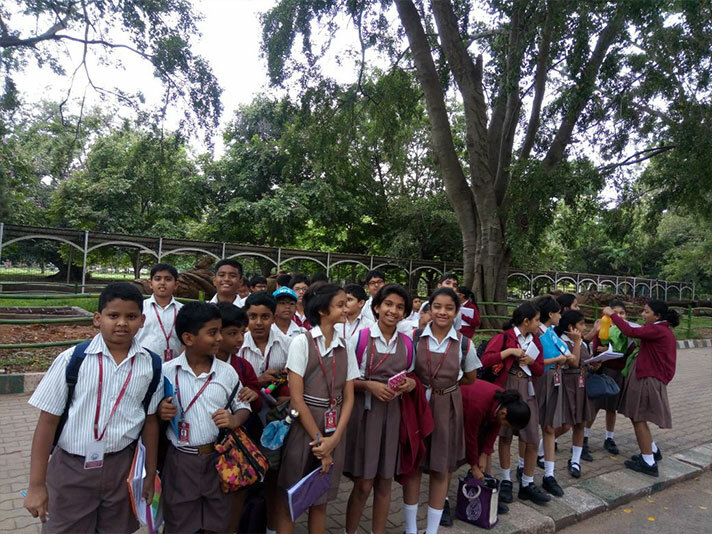 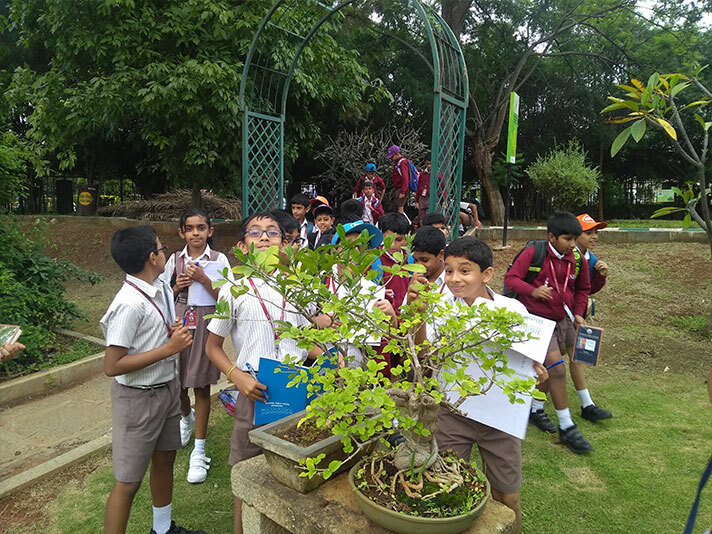 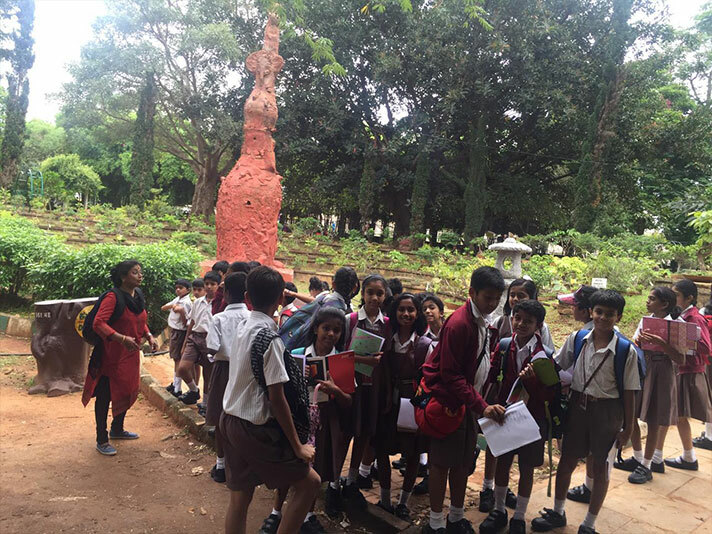 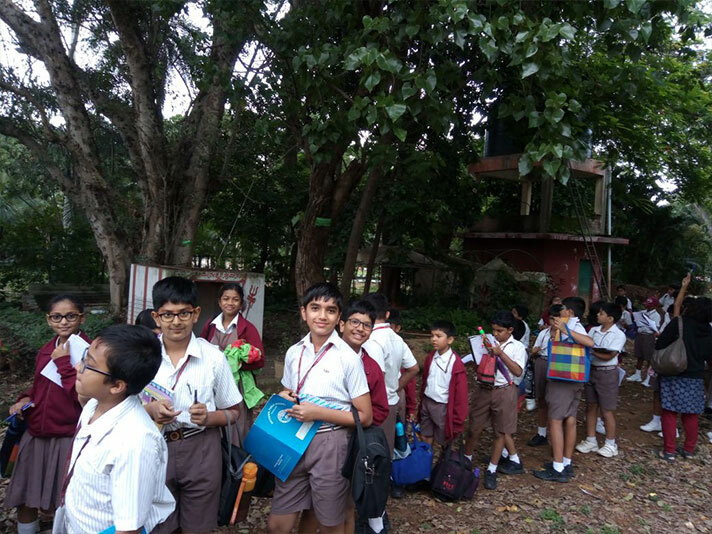 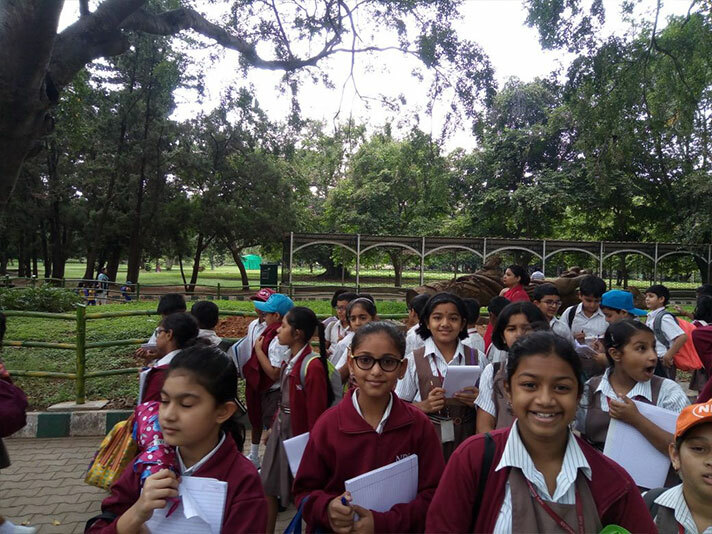 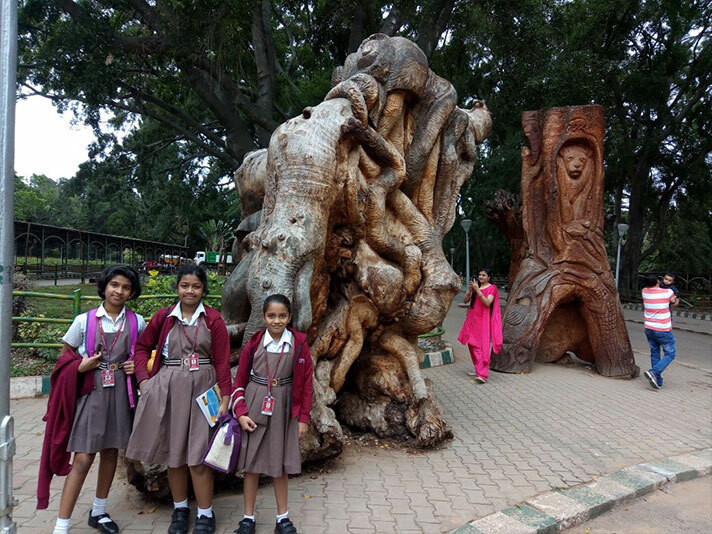 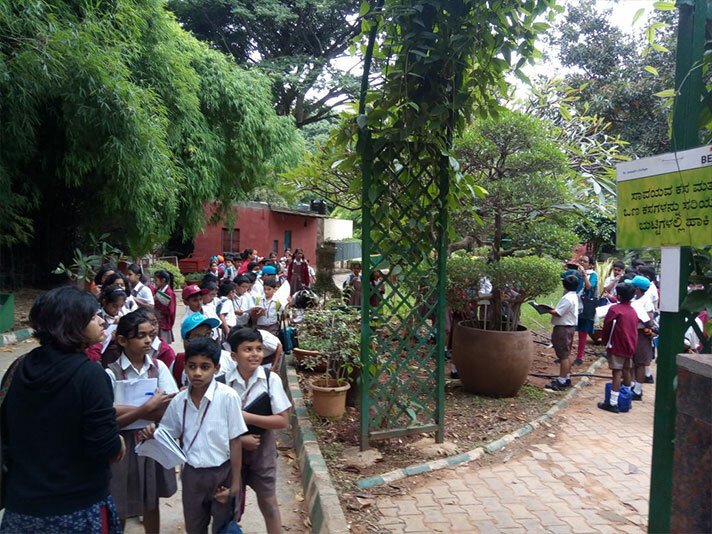 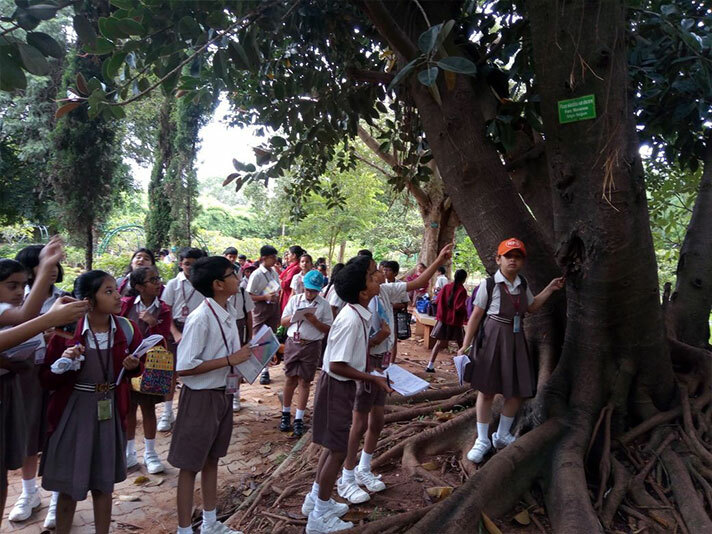 The students of Class 5 were taken to Lalbagh on Thursday, 12 July 2018. 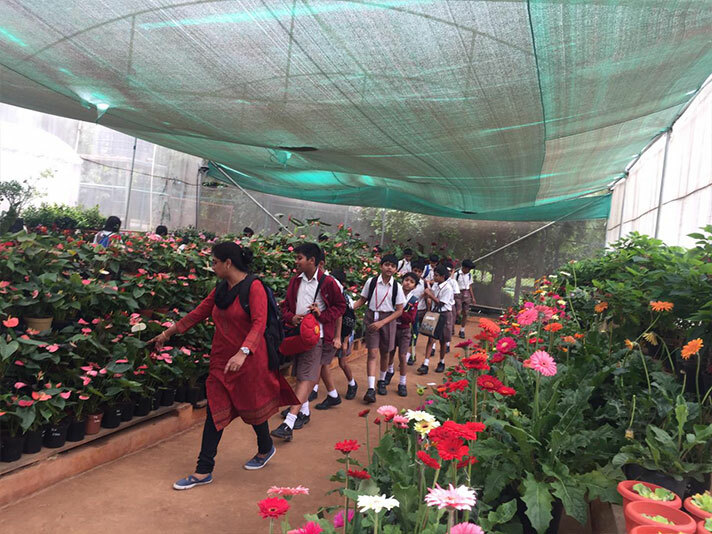 They were shown the plant nursery which had a collection of grafted plants, ferns, climbers, creepers, indoor and outdoor plants. 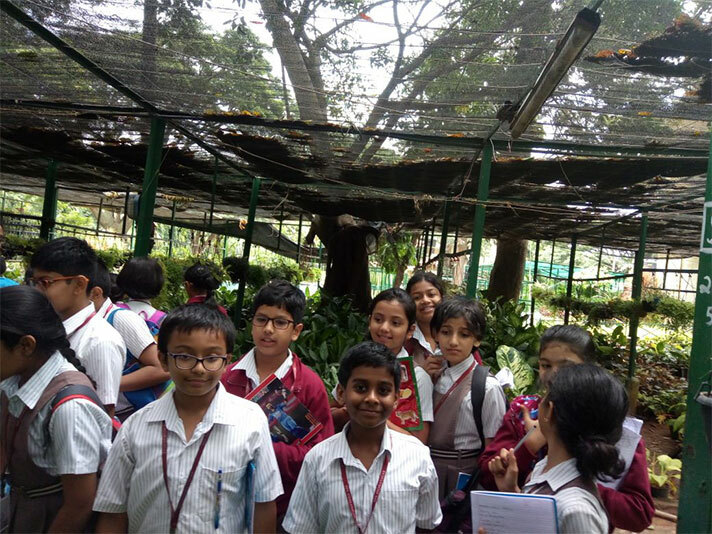 At the Bonsai park, they observed trees like Ficus, Plumaria, Peepal and Banyan. 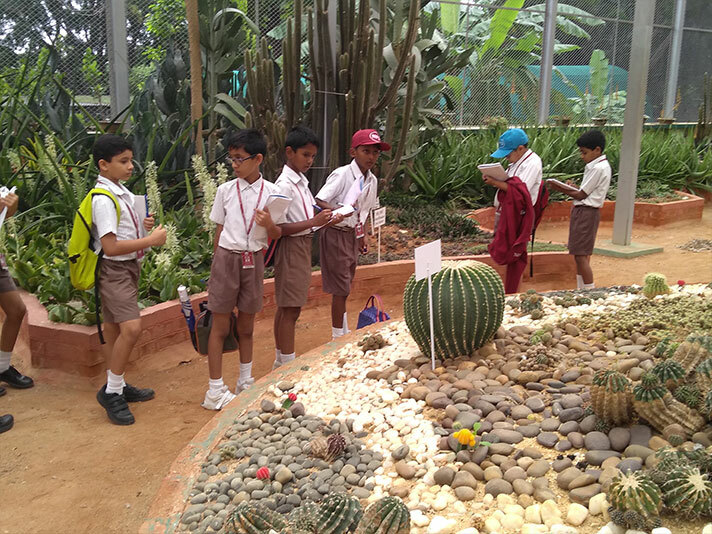 Colourful cacti of various sizes were also shown to the students. 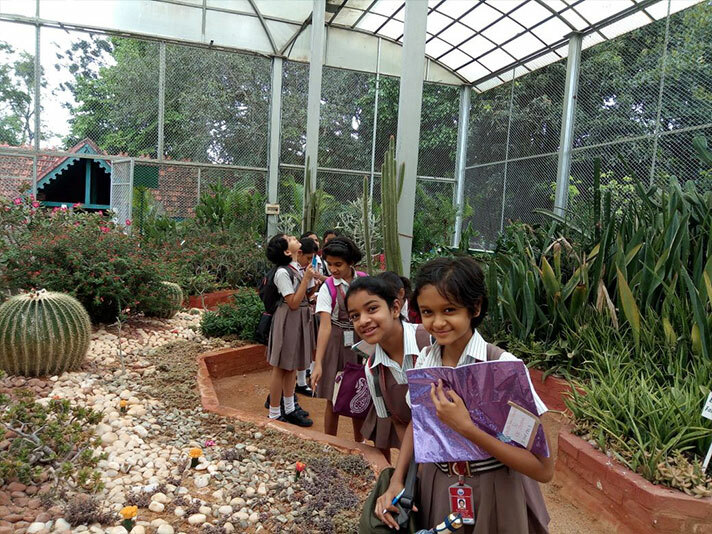 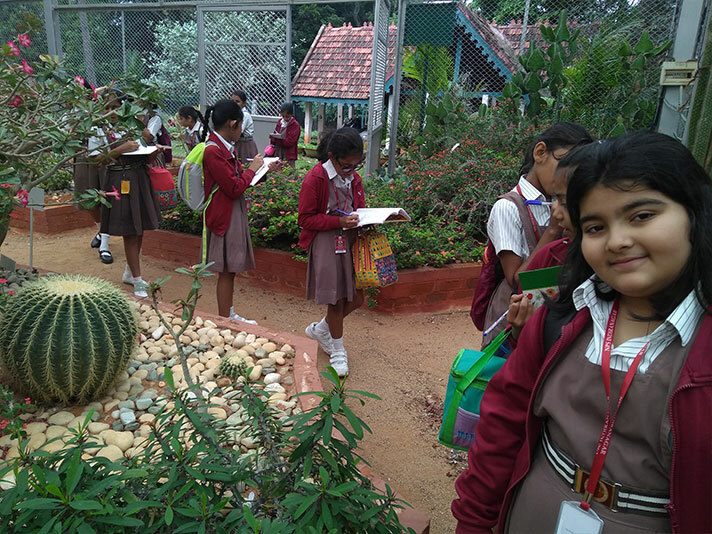 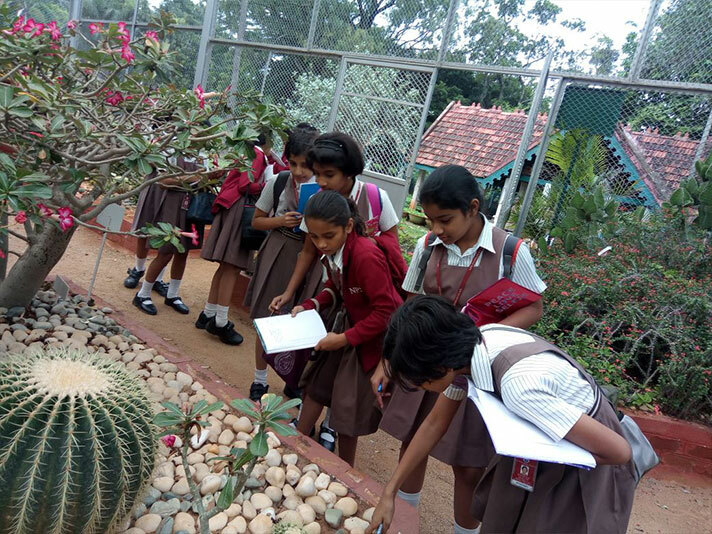 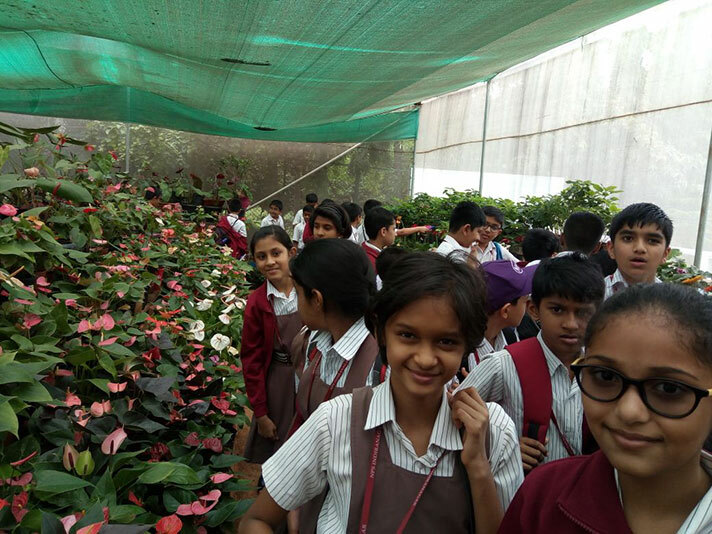 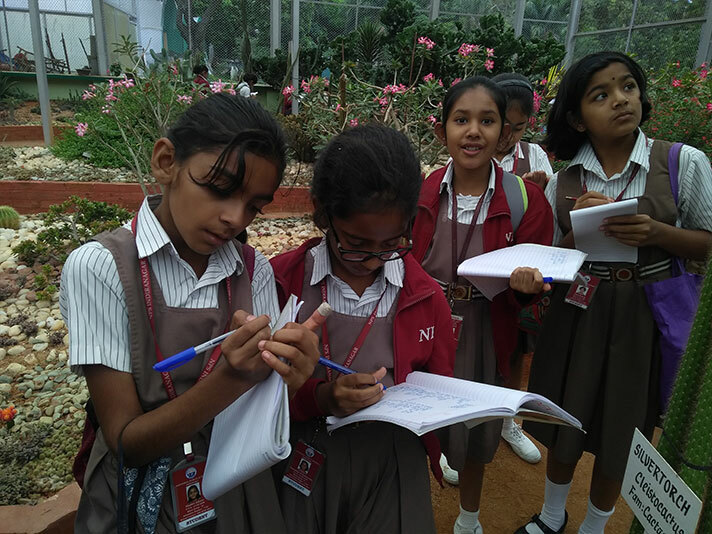 It was an enriching experience for the students as they could view the plants closely.